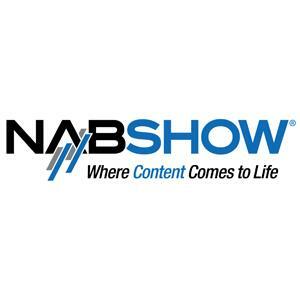 The premier annual event for professionals engaged in the creation, management and delivery of entertainment and news content worldwide. 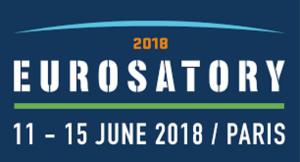 Control, the world’s leading trade fair for quality assurance, brings together users from all over the world with the international market leaders and innovative suppliers of all QA related technologies, products, subsystems and complete solutions in hard and software. 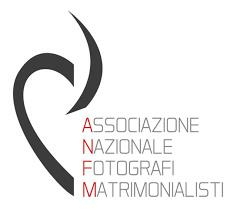 Annual Convention of italian marriage photographers. 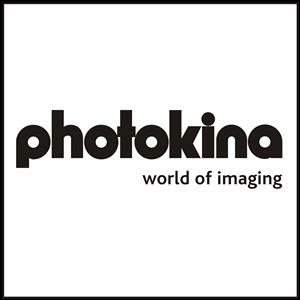 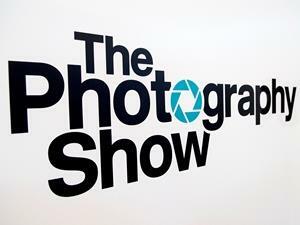 The PDN PhotoPlus International Expo is the largest photography and imaging show in North America.